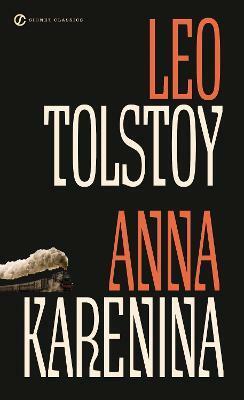 Count Leo Tolstoy was born on September 9, 1828, in Yasnaya Polyana, Russia. Orphaned at nine, he was brought up by an elderly aunt and educated by French tutors until he matriculated at Kazan University in 1844. In 1847, he gave up his studies and, after several aimless years, volunteered for military duty in the army, serving as a junior officer in the Crimean War before retiring in 1857. His diary, started in 1847, was used for self-study and self-criticism; it served as the source from which he drew much of the material that appeared not only in his great novels War and Peace (1869) and Anna Karenina (1877), but also in his shorter works. Seeking religious justification for his life, Tolstoy evolved a new Christianity based upon his own interpretation of the Gospels. Yasnaya Polyana became a Mecca for his many converts. At the age of eighty-two, while away from home, the writer suffered a breakdown in his health in Astapovo, Riazan, and he died there on November 20, 1910.